The European side of Istanbul yields some of the city's greatest architectural and cultural treasures. 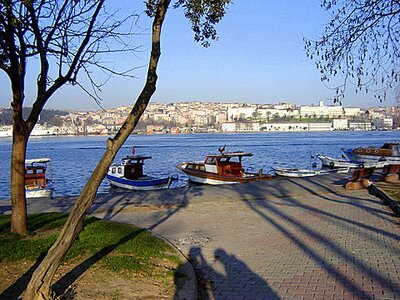 The suburbs consist of Stamboul and Beyoglu, divided by the seven-kilometre Golden Horn, a drowned valley. Stamboul, where tourism is concentrated, has many sights and fascinating activities to occupy travellers and residents alike. Here you will find ancient Ottoman and Byzantian relics and buildings, such as the Hagia Sophia, the Blue Mosque and Topkapi Palace. 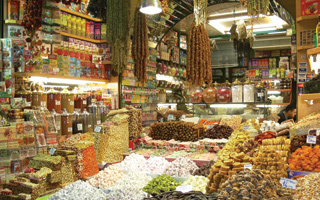 Beyoglu is the modern part of European Istanbul, housing many theatres, government offices and businesses. 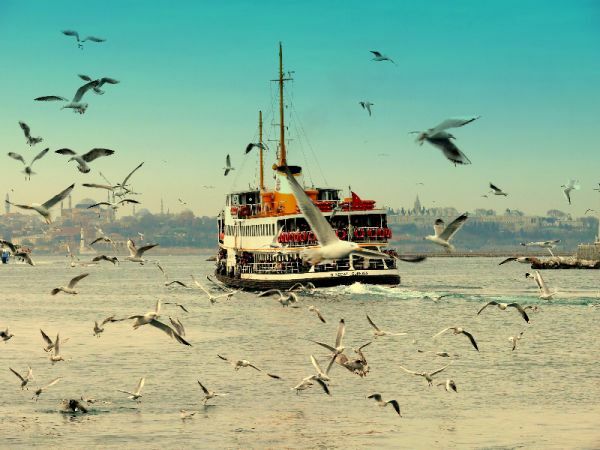 Istanbul's hot, long summers are a contrast to the winter when it's cold and sometimes snows. The best times of year are autumn, spring and early summer.